Receiving the quality care patients deserve. The expansion of bundled payment programs, risk-bearing payment models, and readmissions penalties are catalysts for acute care facilities to expand and explore their relationships with discharged patients. Now more than ever, health providers are pressured to place patients in the right venue at the right time to efficiently utilize resources; and at the same time, providers must ensure that patients receive the quality care they deserve regardless of the venue of care. The increasingly common practice is for payment models to cover the entire continuum of care and not just acute or primary care alone. Even MACRA will be adhering to risk-bearing payment models and bundled payments. These changes can be taxing on health care organizations, but some clear paths to both excellence in post-acute care and financial stewardship are emerging. BEGIN BY DEVELOPING A SUCCESSFUL POST ACUTE CARE STRATEGY. Sometimes overlooked by health systems, the properly designed and implemented post-acute care path offers a means for facilities to improve their quality of care while simultaneously enhancing the bottom line. Provider organizations should not limit their definition of post acute care to Home Health Agencies, Long-Term Acute Care Hospitals, Inpatient Rehabilitation Facilities and Skilled Nursing Facilities. Providers should consider as well the role of Ambulance Providers, Dialysis Centers, and Hospice services to meet community demand. Properly utilizing a post-acute venue benefits both patient care and the business of healthcare. Give patients the care options they seek. Because quality data is reported publicly, people are better informed today than ever before when selecting venues for post-acute care. Used properly, hospitals and health systems can shape the post-acute care continuum to better serve patients, reduce readmissions and overall demand upon the acute care hospital to better control spending. While developing a post-acute care continuum may be right for some organizations, partnering may be a viable option for others. 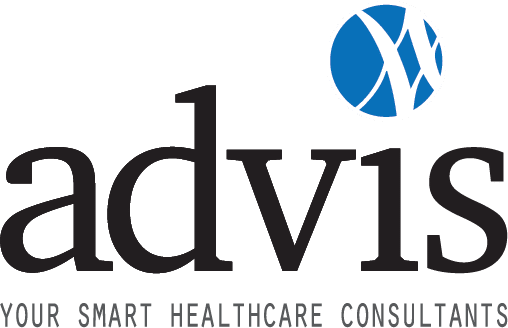 Get in touch with the specialist consultants at Advis and let us help you think outside of the box to ensure your patients get the post-acute care that they need and deserve while you better manage your patient load and bottom line.